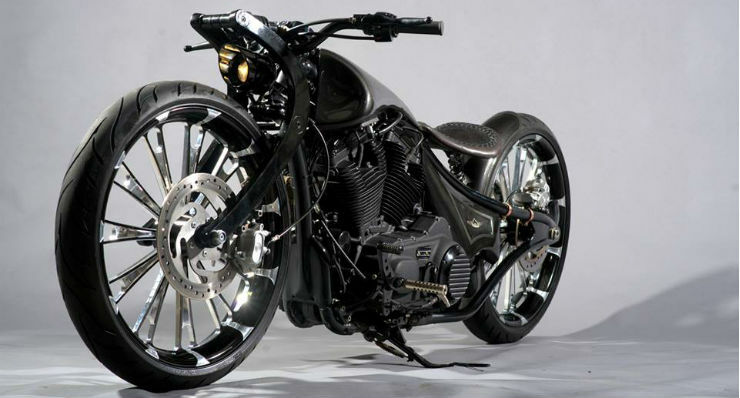 Harley-Davidson motorcycles are world renowned for being extremely customizable. Naturally, Harleys are the most modified motorcycles in the international market. In India too, this trend is catching up. 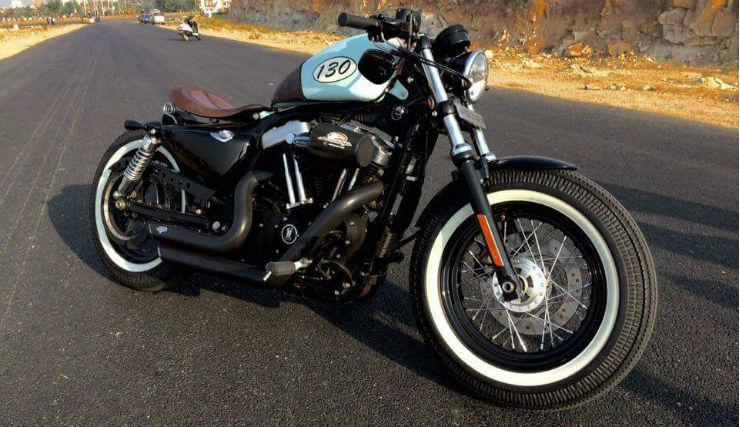 Here are 10 beautifully modified Harley-Davidson motorcycles from India. It is based on a Harley-Davidson Superlow 883 and looks totally out of this world. 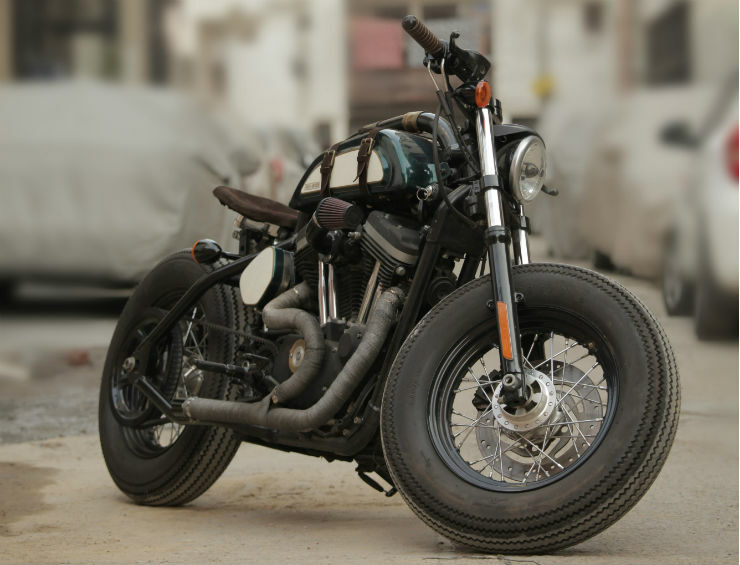 The motorcycle customised by Rajputana Customs gets handcrafted parts like fuel tank, oil tank, front linkage suspension and customised embossed leather seat. The motorcycle also gets a longer wheelbase and a reduced ground clearance. Even the exhaust pipes have been handmade and they produce a unique symphony. The motorcycle also gets Roland Sand Designs Air filter, Zipper’s chain drive and Motogadget speedometer from Germany. This work of engineering and art is from TNT Motorcycles. 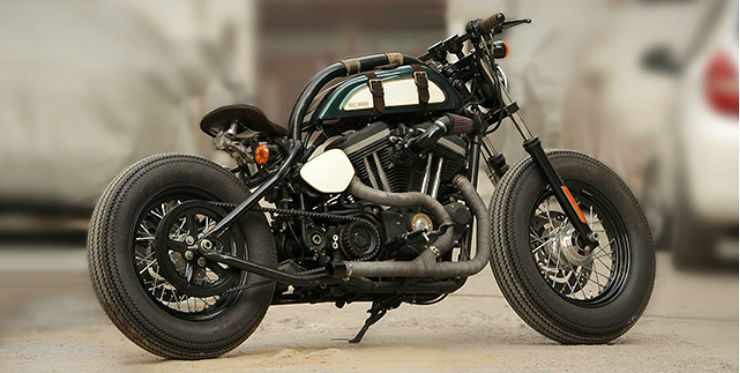 Mad Hatter is the only Harley-Davidson in India that features air suspension and gets a custom single-side swingarm. The motorcycle gets customised body panels that give it a very edgy look. There is a custom front fender, a rear fender, and a handcrafted rosewood cowl with laser engraving. A total of 144 handcrafted parts has been used on the motorcycle. The Whistler Renegade wheels are imported. The Mad Hatter also gets a customised chassis that allowed the modders to put so many custom body panels. An extremely exquisite job done by TJ Customs, this Harley Iron 883 is worth every look it gets on the road. The minimalistic design makes the motorcycle very attractive. The tubular over-the-tank backbone of the motorcycle is most highlighted. The motorcycle also gets a lot of leather parts like belts over the tank and brass monikers to set it apart. Nadia also gets K&N Air filter for higher performance. The motorcycle also gets speedometer console on the side, mounted near the bottom of the tank. The exhaust is short with a missing manifold that creates loud thunder when it runs. As the name says, Da Bang is one hell of a looker. The motorcycle won an award for best customisation in India at the IBW 2015. The Harley-Davidson has nothing stock in it. The lamps have been replaced with projectors lamps. The 300 mm cross section tyres at front and rear are now the biggest ones that you will see on a motorcycle. The Da Bang is a true badass. The New 130 is also customised by the RH customs, makers of Da Bang. The Iron 883 based custom job looks unique with sky blue coloured tank. The motorcycle gets fat profile tyres and a hand stitched leather single leather seat. The name 130 comes from the size of the rear tyre which gets 130 mm cross section. The motorcycle also gets a custom leather saddle bag on one side that matches the seat and the tank cover. The Softail style Harley-Davidson truly looks beautiful.